Today I have few words to write about my trip to France. Not because there is nothing to say, but, rather, because I simultaneously become so overwhelmed with awe when I reflect on my last week and feel emotionally exhausted from saying goodbye. I’ve posted a few pictures to provide a synopsis, although I’ll write more in the next few days. I promise. 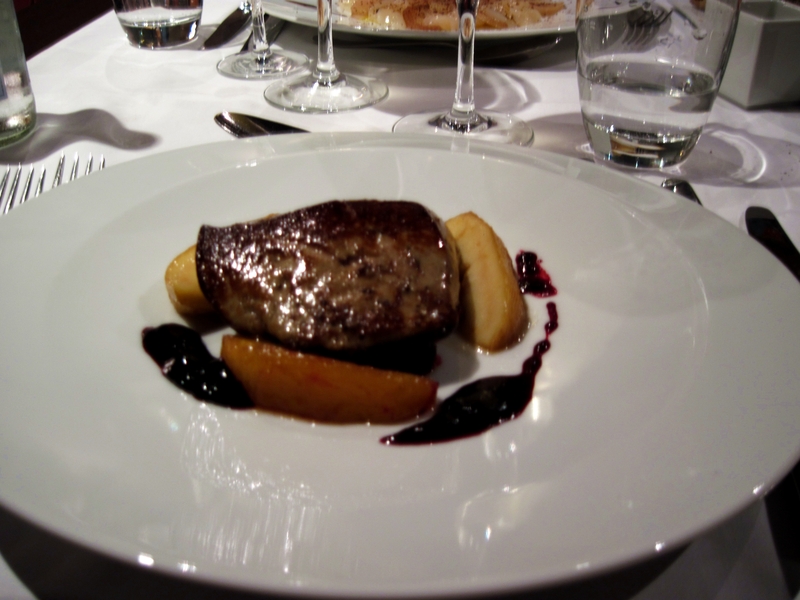 My first taste of foie gras--delicious. 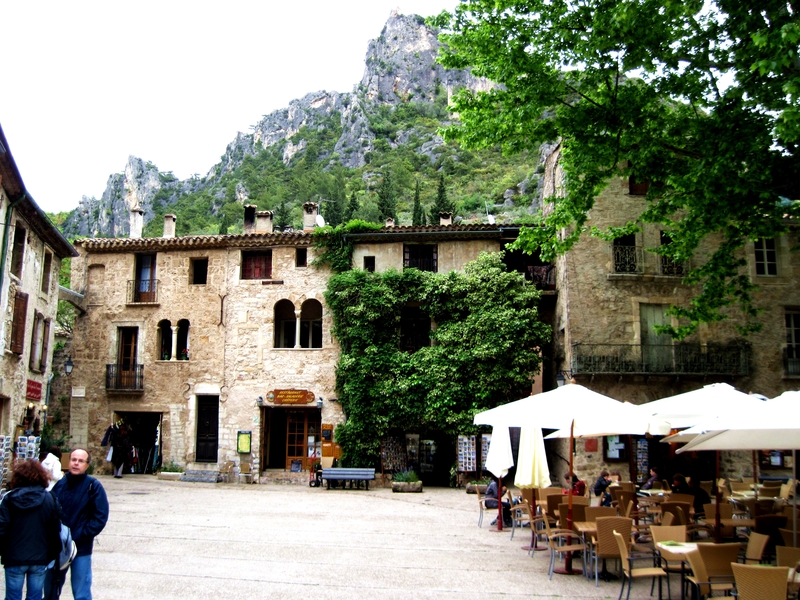 We visited this beautiful town tucked into the mountains where all of the buildings consisted of old stonework. 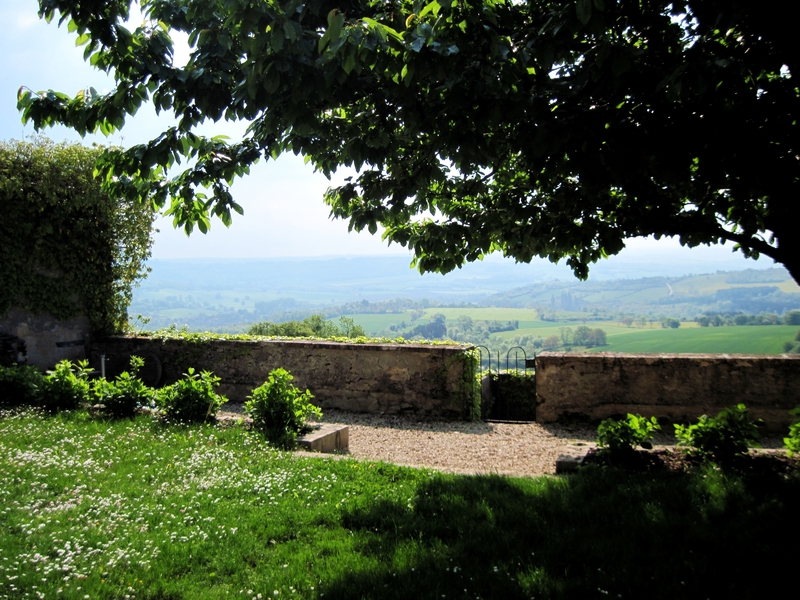 Vezelay was equally charming and offered amazing views of the landscape below. 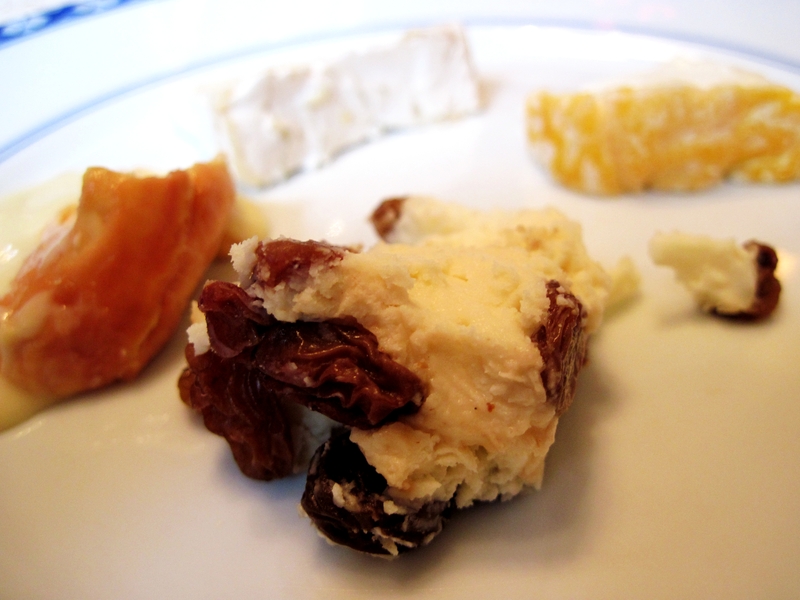 This raisin cheese is my favorite ever. Pure velvet. 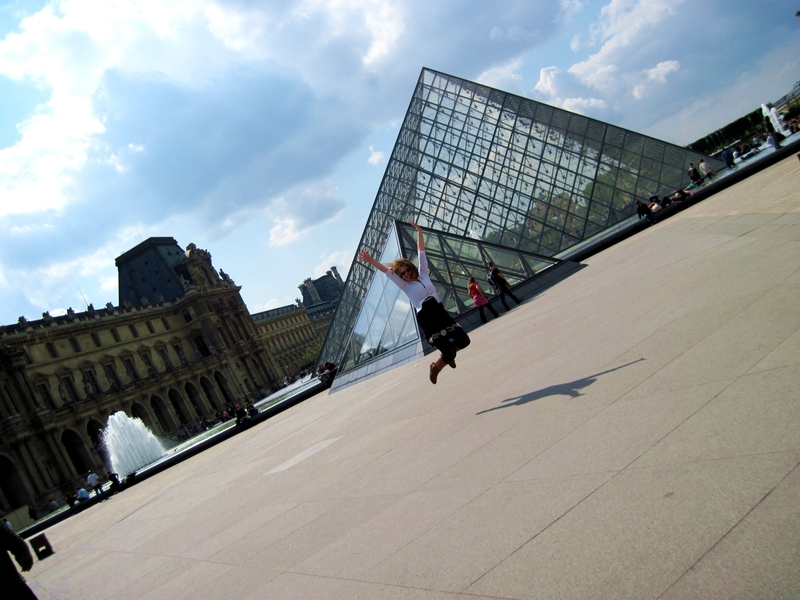 We ended in Paris with the Musee Jacquemart Andre and the Louvre and even more food. The worst part of the week, despite its tumultuous beginning and assorted SNAFUs, was leaving. My classmates are some of the most inspiring, brilliant, and motivated people I have ever had the privilege of getting to know. With our departure from Paris we marked the official end of our class. Not the end of our friendships, no, but the end of the experience that originally brought us together and the one that led to our becoming a family. This entry was posted in Carolina in my mind, culture, family, food, friends, travel. Bookmark the permalink. Finally…I got to hear about your adventures in France. It sounds as though it was all of what you expected and more. Wonderful. It really was. I can’t wait to tell you all about it, IN PERSON!